The Sound of Music is one of our most treasured films. Learn about the filming of the movie, as well as the real von Trapp family, on a trip to Salzburg, Austria. Visit the convent where the real Maria von Trapp lived. Walk down the aisle of the village church that was used for Maria's wedding. Take a stroll around the grounds where Captain von Trapp found his children playing without permission. If you are a true fan of this treasured classic, come with us to explore the story inside "The Sound of Music". After a day of touring, we will relax with a sumptuous Sacher torte at the historic Austrian hotel. 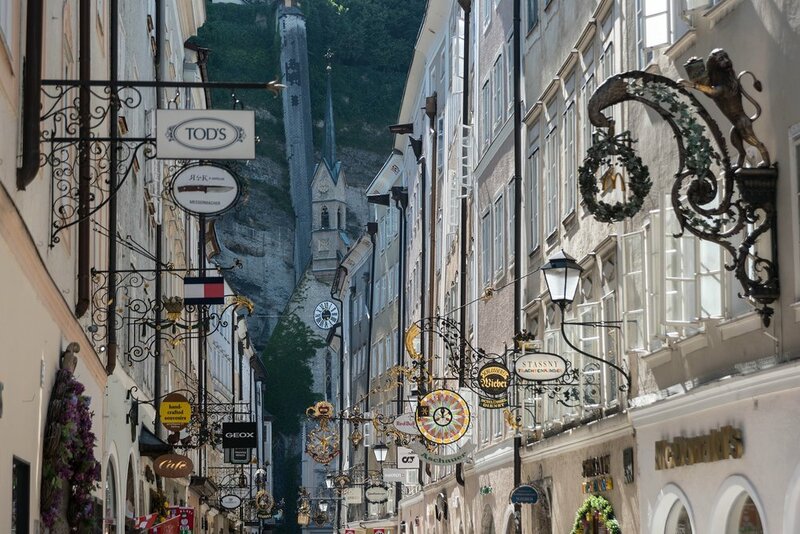 Following our time in Salzburg, we travel to Munich and the Bavarian Alps to immerse in the von Trapp story outside of Salzburg.